The long-awaited announcement of which city Amazon would choose as the home for its second headquarters, H2Q, came yesterday. Interestingly, Amazon didn’t pick just one. They will be bringing 25,000 jobs to Long Island City, Queens and Arlington, Virginia. Reactions to the announcement range from celebration to puzzlement. Clearly, these cities have the criteria Amazon was looking for, with airports, public transportation, and an available talent pool. 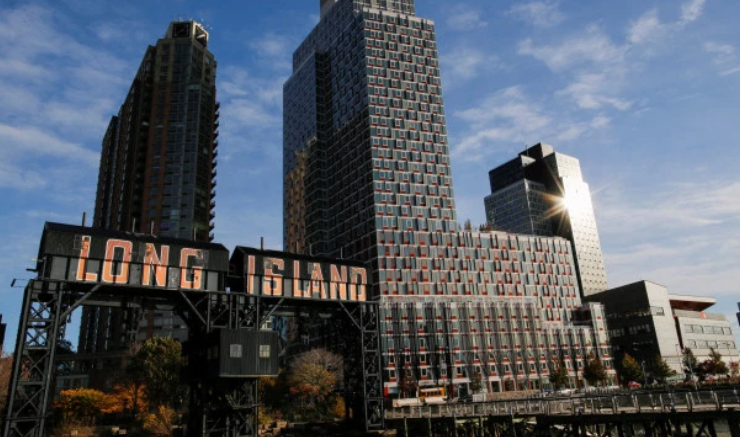 Yet the cities chosen–two of the richest in the nation–arguably don’t need boosts to their economies compared to many contenders, and Long Island City residents are wondering about the impact of the influx. “It’s a whole soccer stadium at 8 am each day coming in,” said Nick Kanellos, co-owner of the Court Square Diner in LIC as he pointed to the narrow stairs leading up to the elevated subway tracks outside the restaurant. Amazon will occupy 4 million square feet of office space in this quickly growing neighborhood. In reaction to the announcement, Mayor Bill de Blasio assured New Yorkers that the state and city are working with Amazon to ensure the infrastructure is there to support Amazon’s arrival.